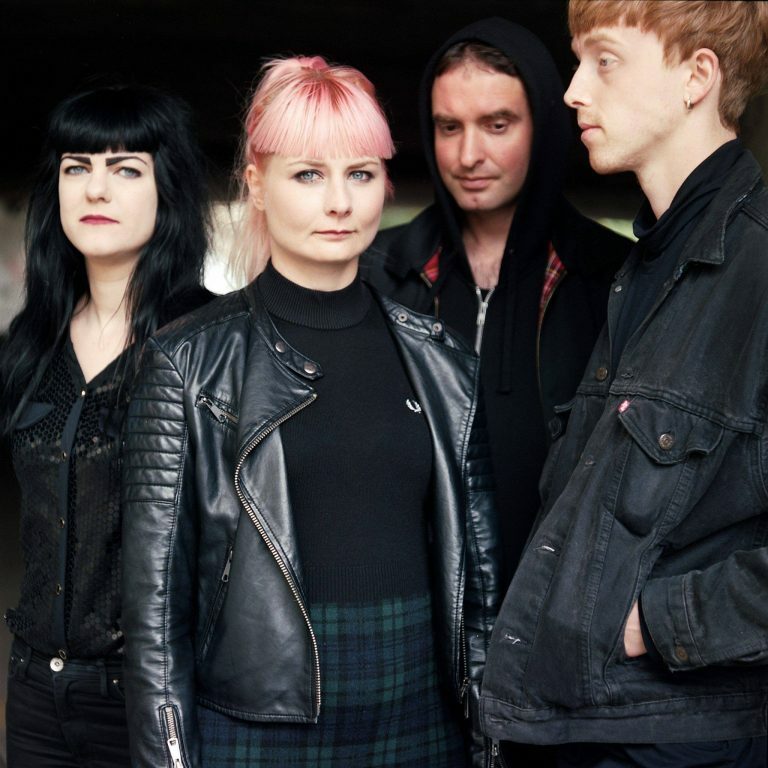 Swedish post-punk darlings It’s For Us just released their latest album, Stay, and we love it. It’s heavy and driving and visceral, a mental and emotional battle captured in eleven tracks. Written mostly by bassist and vocalist Camilla Karlsson and guitarist Jon Gredmark in Camilla’s living room, Stay is the result of a personal crisis, culminating in the pounding drum and bass lines and Camilla’s emotive, powerful vocals.